FREE Solo: A Star Wars Story Movie Ticket! HURRY ENDS TODAY May 30! You don’t have to go to a galaxy far far away to take advantage of this amazing fFREEbie! 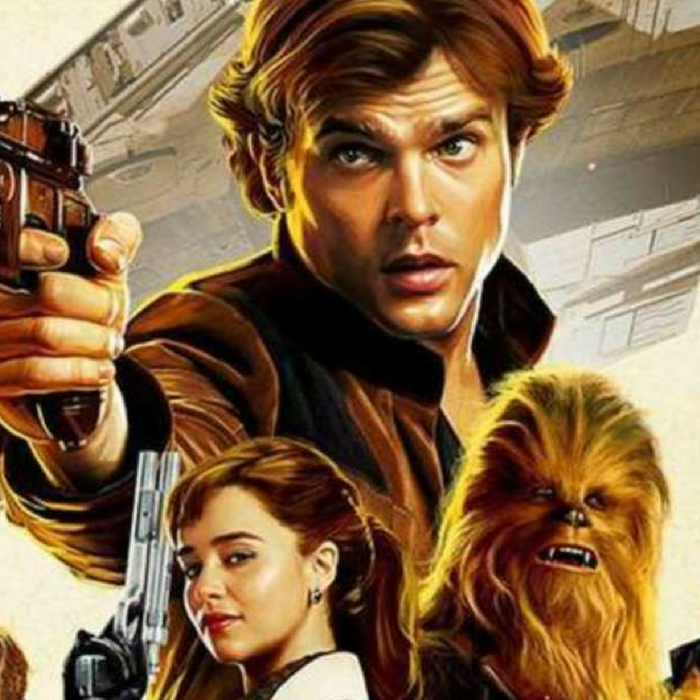 Grab this FREE Solo: A Star Wars Story Movie Ticket for new TopCashBack members! (If you aren’t a new member, you can open a second account). Spend at least $10.00 or more on a movie ticket from Fandango and get $10.60 in cash back! Add the Solo tickets plus anything else to your cart for $10.00 or more and head to checkout. You must spend at least $10.00 to get this deal. Note: Transactions must contain at least $10.00 worth of purchases to ensure the $10.00 cash back is credited to TopCashback accounts. Transactions may initially track lower, but within the 14 days after purchase it will be uplifted and turn payable at the amount of $10.00. Transactions may take up to 7 days to appear in your TopCashback account. The deal is open until 11:59pm PST on 5/30/2018 or until supplies run out; whichever happens first; applicable for purchases made directly after clicking through TopCashback. Only one TopCashback account is permitted per member. Review: Magdalena: Through Her Eyes! 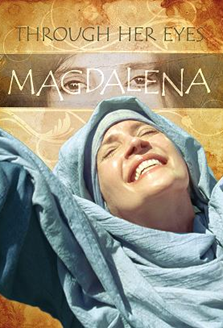 I had the opportunity to watch and review a new movie from Campus Crusade For Christ: Magdalena: Through Her Eyes. I enjoyed it very much! They have taken the original Jesus film and added new footage for women by women. The story of Jesus is now told by Mary Magdalene thru her eyes to other women and girls in her lifetime. THE LOVE SHE EXPERIENCED CHANGED HER LIFE. THE MAN SHE FOLLOWED CHANGED THE WORLD. she followed Jesus, Mary Magdalene witnessed changed lives, miracles and His tenderness toward women. Her own life was radically transformed when Jesus healed her and gave her a new purpose for living. Make sure to visit their website and check it out – they have much more info and you can also purchase the movie from their website! Ok, I just got to preview a very heartwarming movie that will be on tomorrow night on FOX Family Movie Night! “Truth Be Told”, is a movie about a widower (David James Elliot) with 2 kids who runs into an old college acquaintance (Candace Cameron Bure) who is a Marriage and Family Counselor. I don’t want to give away anything in the movie – but you can read the press release at the bottom to learn more. I LOVE Ronny Cox, who is also in the movie, so I was excited about that. Also, I am a HUGE American Idol fan and I adore Danny Gokey who has 2 guests performances in this movie – and the fact that he is a widower didn’t elude me either! There is also a cameo by Jonathan Frakes who also directed the movie. You will see a few product placements throughout the movie, too, as P&G and WalMart are sponsors! I really enjoyed it, I would recommend you watching it with your family – like I said it is a heart-warming and entertaining movie, for sure! (Ronny Cox, St. Elsewhere, Beverly Hills Cop), Annie jumps at the chance. widower, to pose as a married couple with their teenage kids for the weekend. emotionally involved with Mark and his two teenagers and battling with her own conscience. Will she confess the truth about her marital status or the feelings she’s developing for Mark? Telling the truth may have its consequences, but ultimately it’s what opens our hearts and brings out the best in each other. I wrote this review while participating in a blog tour campaign by Mom Central Consulting on behalf of P&G and received a movie kit to facilitate my review and a gift code to thank me for taking the time to participate.